Women put on clothes that only bring out the best in them. The beauty of any woman is brought out by the confidence that she has. Clothes are an essential part of women that work towards bringing the best in them. Skirts are part of the clothes that women have been putting on from time immemorial, most come in designs that are simply elegant and classic. Skirts are some of the clothes that have not been passed by time and remain elegant till date. Kilimall has a wide range of skirts that can add some confidence to women on any day. Skirts are clothes that women can put on during the week as they form a large portion of their official closet. They easily match with different tops that most women have and as such they find it better to have more skirts than official dresses. Kilimall gives you a wide variety of official skirts that come in different sizes and are sold at pocket friendly prices. It happens to be the best place to shop for a skirt on any day. Fancy skirts get most women through the weekend. They bring out the other side of every woman, short, long or even medium sizes. 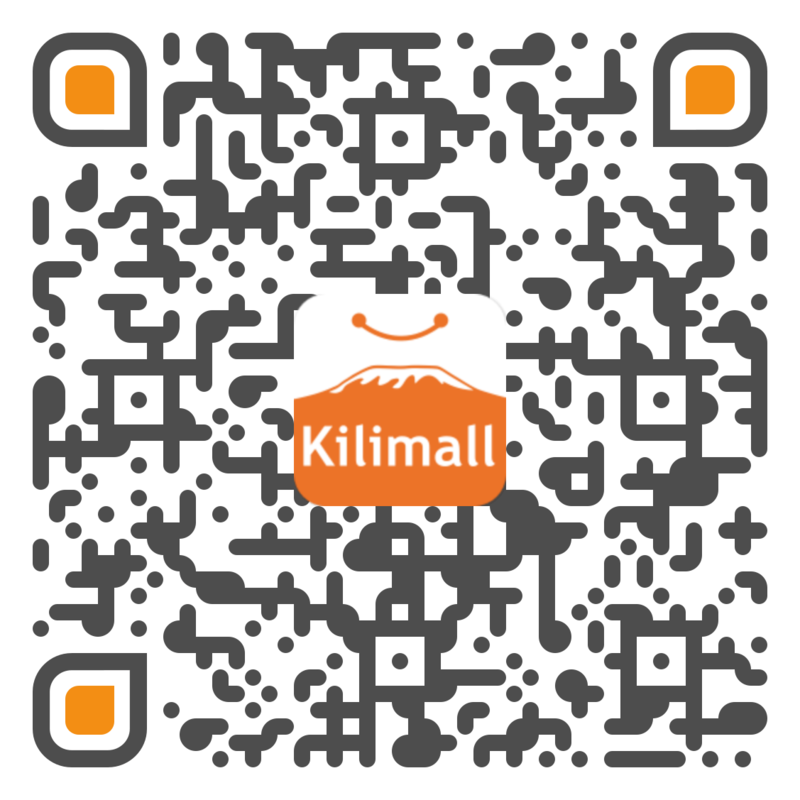 Kilimall has it just like you would want to have it. One thing that comes to the mind of women when they see a fancy skirt is the events they may attend with the skirts. Fancy skirts are part of fashion that has stayed intact for a very long time. There is something for women of all ages at Kilimall. Quality is maintained with every attire that one buys at Kilimall. All the skirts that one gets are made from the best quality materials that have been approved by designers all over the world. A low quality material leaves you frustrated from the constant tear that it gets. No one would want any of their clothes to go through such kind of destruction before they have worn them for some time. All the skirts that one gets at Kilimall are made by the most skilled hands of designers all over the world. Clothes made by the best makers come with class as they always stand out from what everyone is wearing. Kilimall has the best skirts for any day, be it a rainy day, a sunny day or one of the days that one wants to stay indoors. This gives you a skirt for every season that leaves you looking great. Every woman want to have clothes that are the best choice of their closet. This is only made possible with Kilimall that has something that everyone would want to have. A skirt for every woman irrespective of the age or taste.